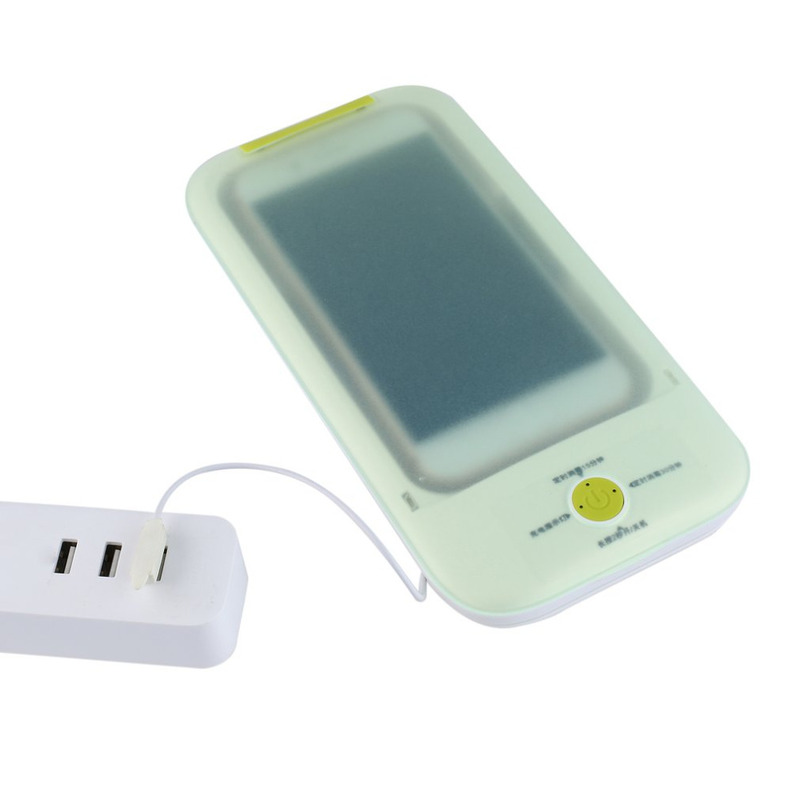 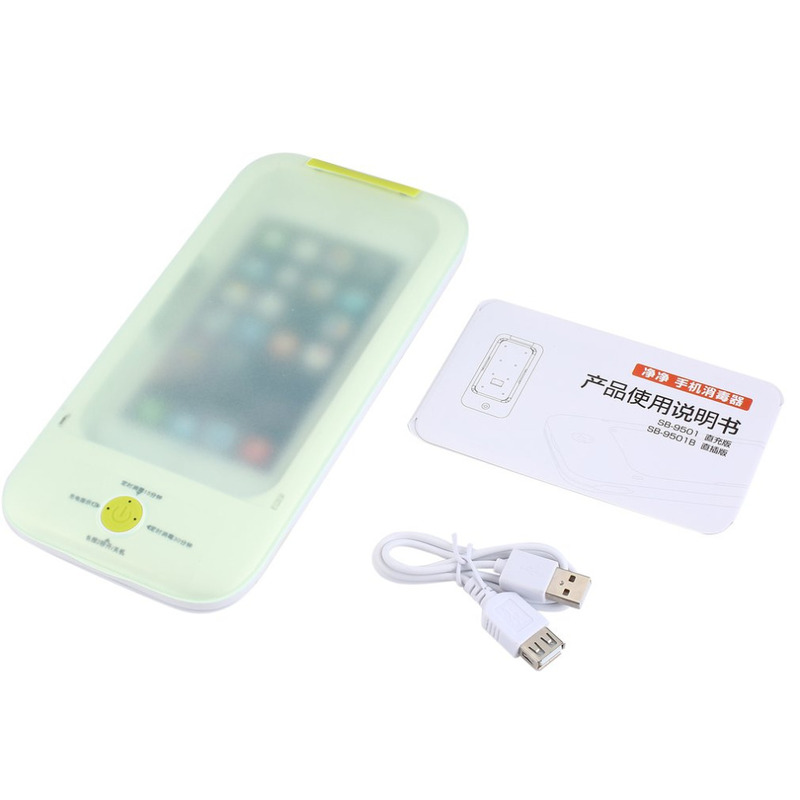 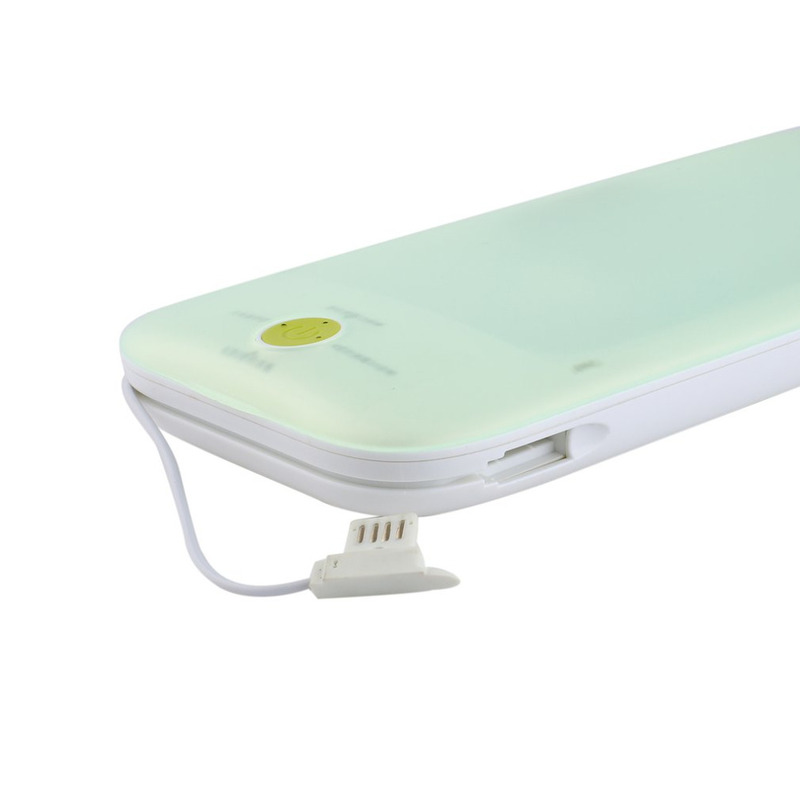 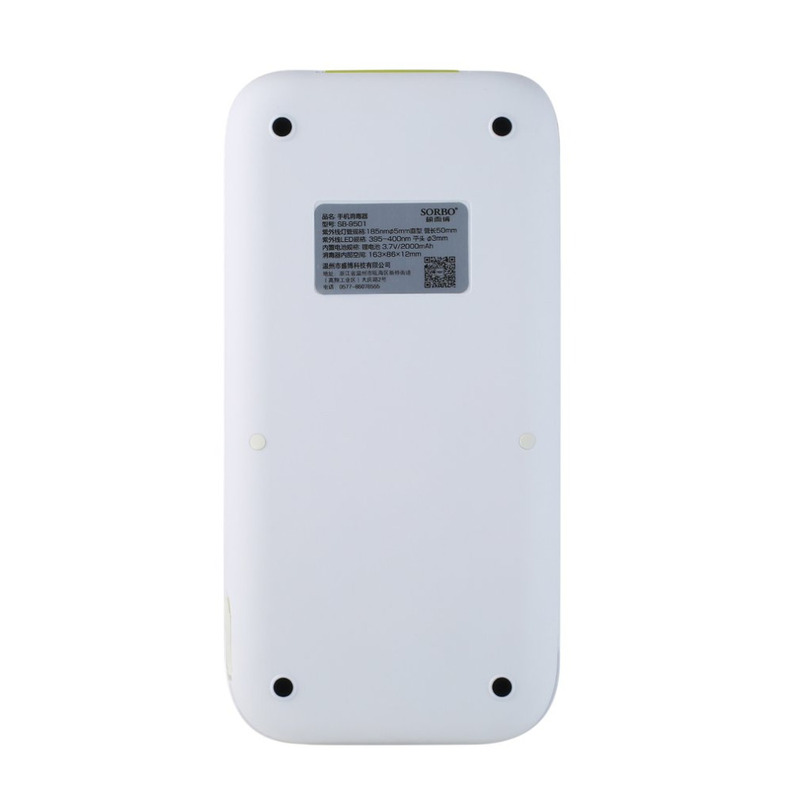 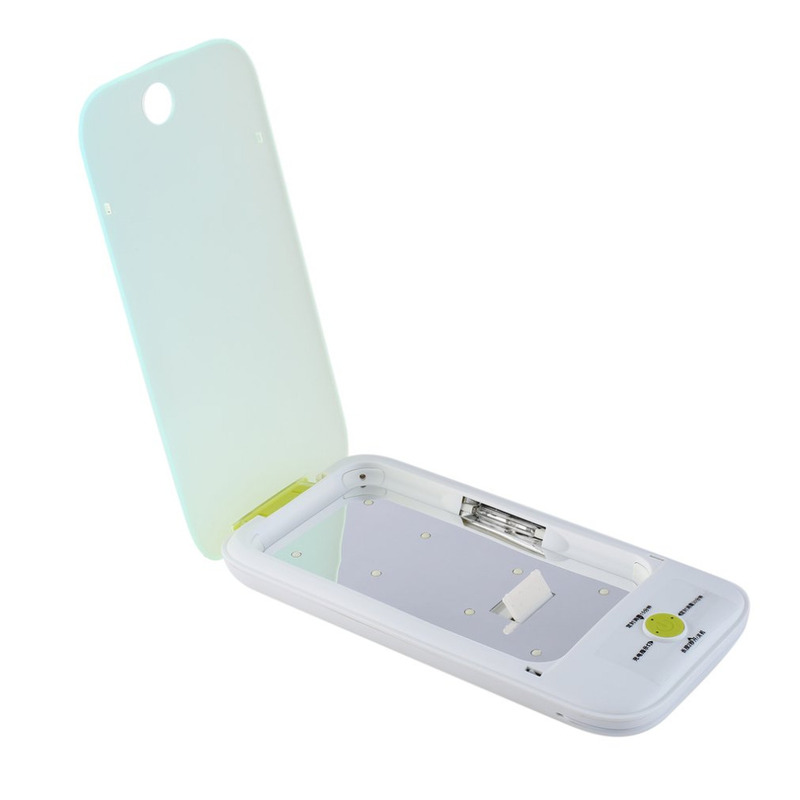 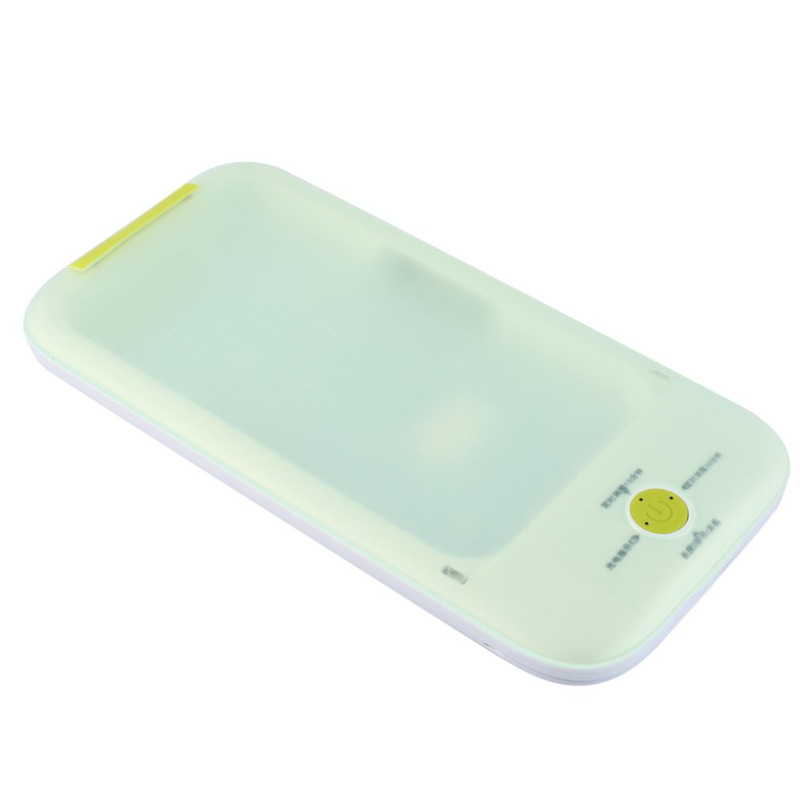 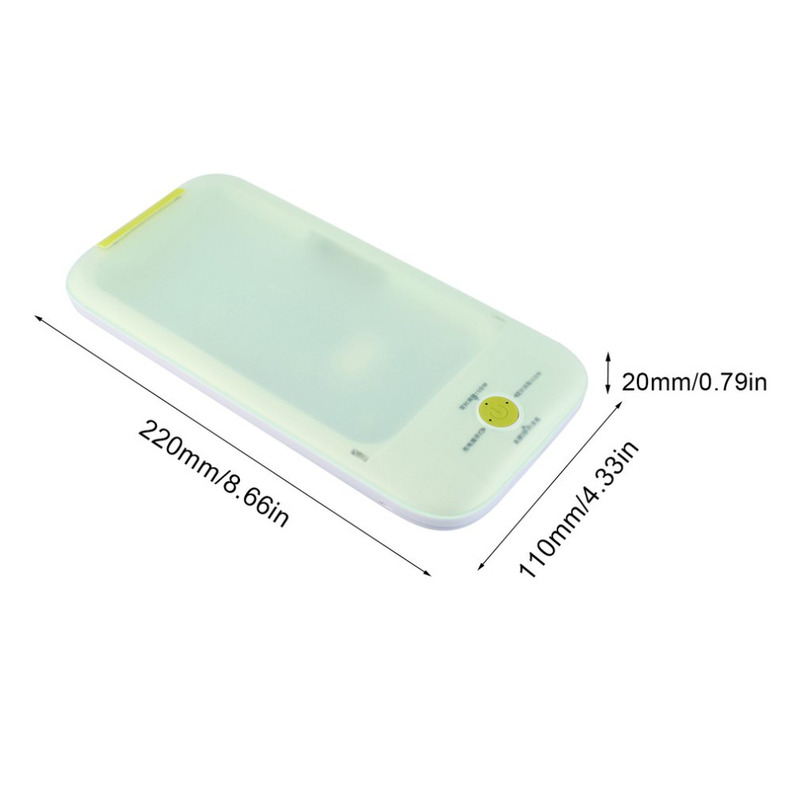 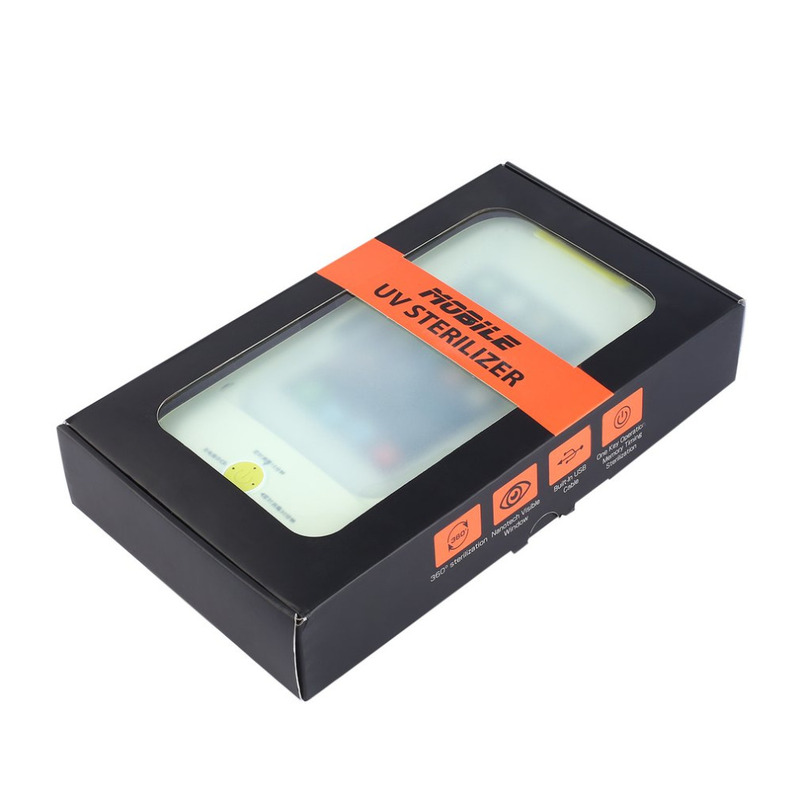 Mobile phone disinfection box, the principle is UV kill. 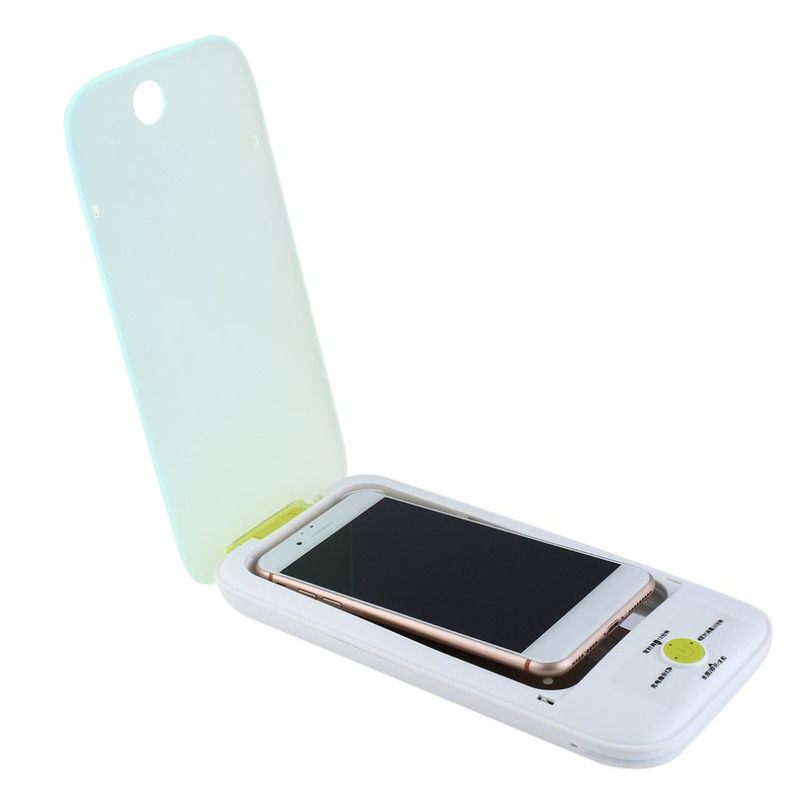 In daily life, there are many bacterial viruses in mobile phones, which can easily lead to virus infection. 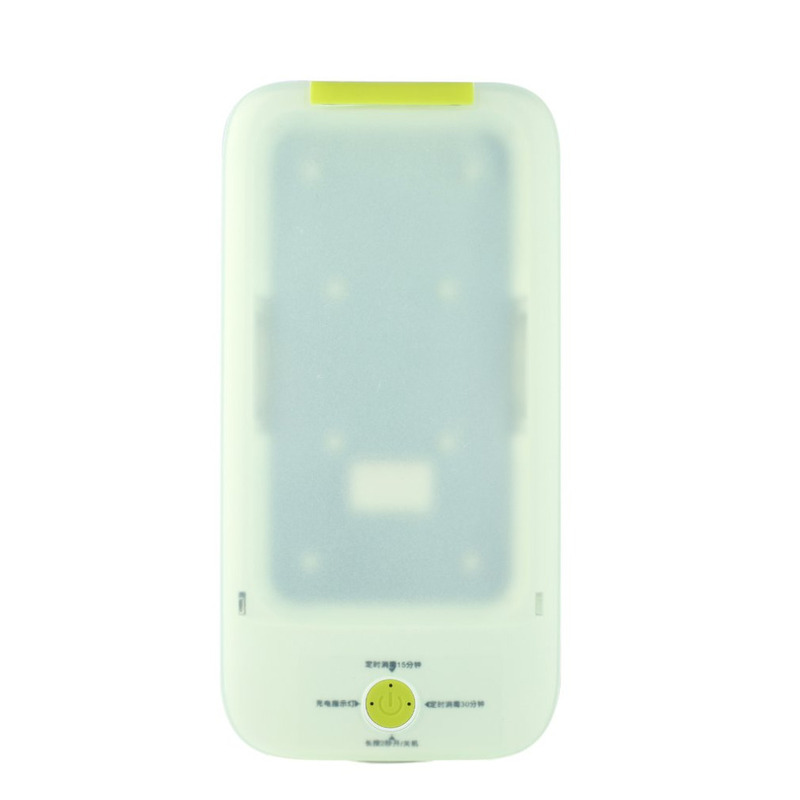 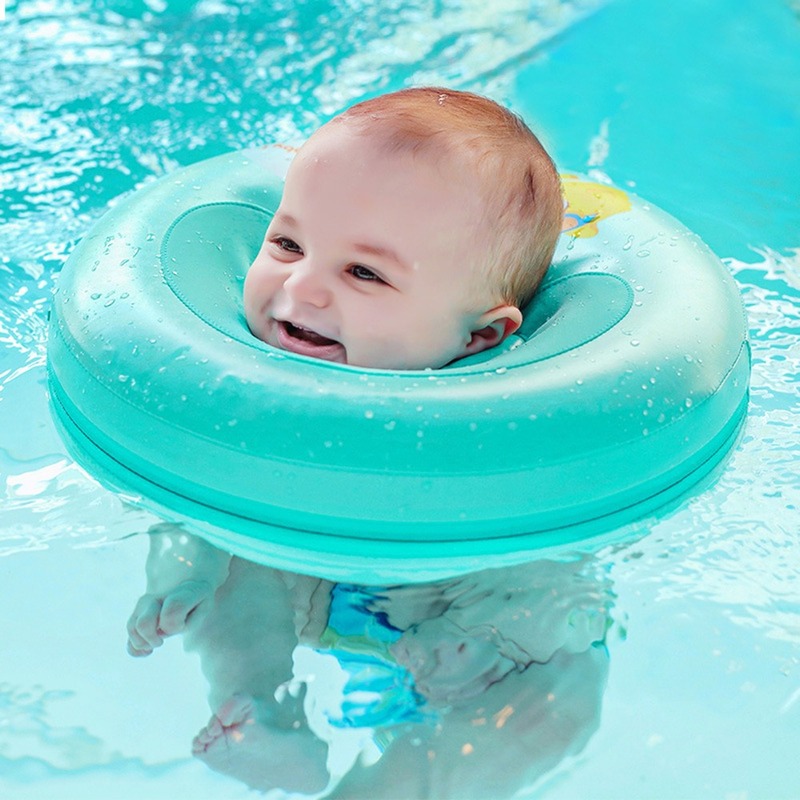 This equipment can be effectively disinfected.